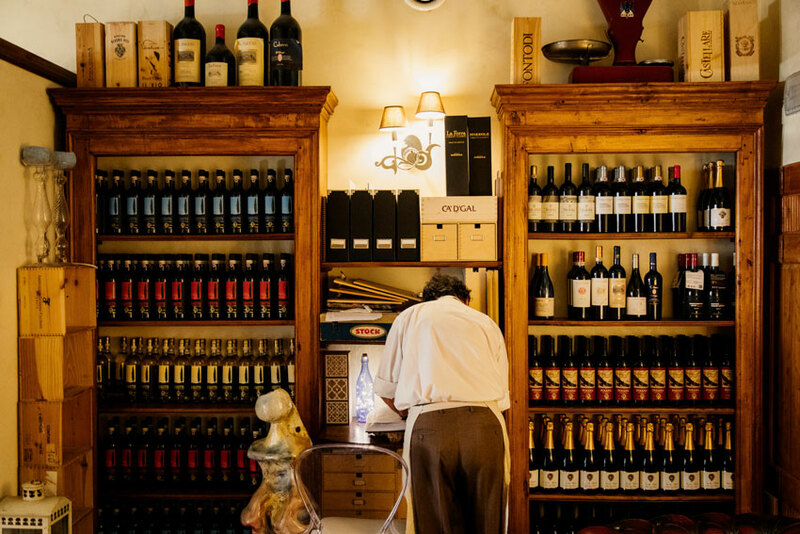 With over 100 wine labels and 20 olive oil varieties, our cellar is a treasure we have built over time. 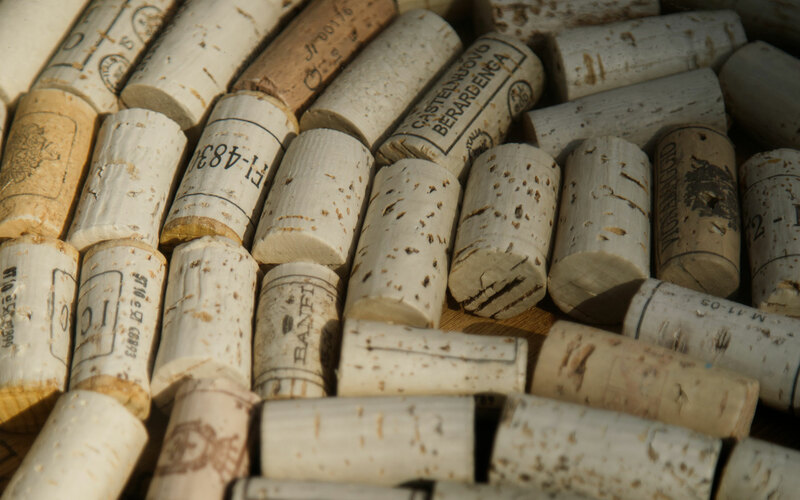 We would like to share this wealth with you by offering various tasting menues, that based on your tastes and wishes, will give you the possibility to try different wines and discover their history and characteristics. For a unique and exclusive experience, our staff can also accompany you in the medieval cellar of the Terre di Baccio farm where you can organize private tastings and dinners to be enjoyed in an intimate and historic location (maximum 8 people). 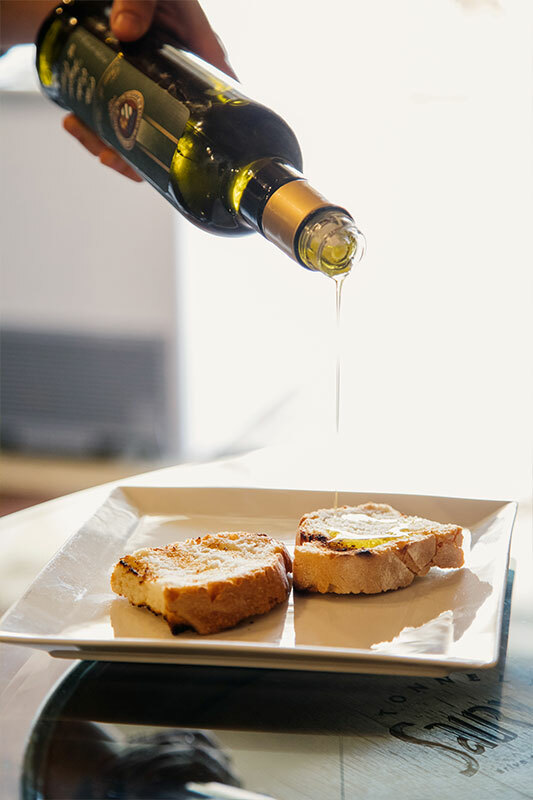 Along with wine, olive oil is one of the most renowned products of our region, however little is known about its history, production and the factors that make it so precious. Oil tastings will allow you to discover these secrets and enter the life and culture of our territory where knowledge and know-how have been handed down from generation to generation. 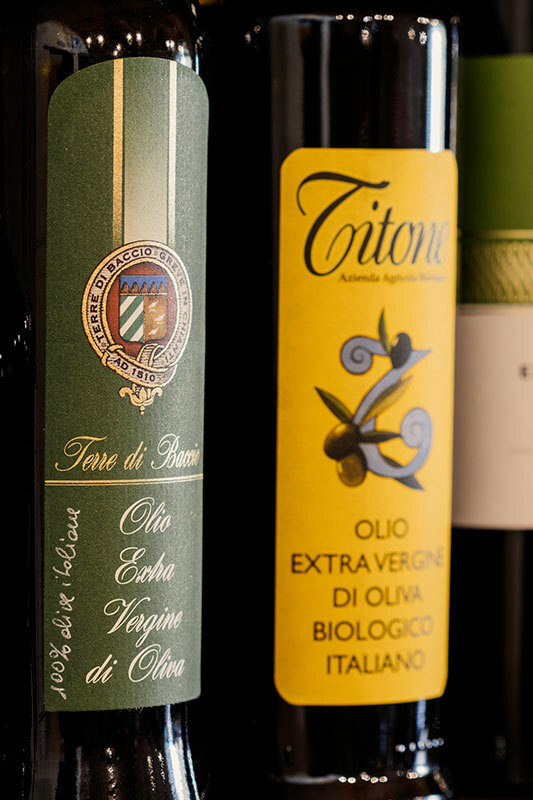 You can choose different olive oils according to the geographical area (Chianti olives, Tuscany or Italian) or depending on the type of olive variety. Anyway, we will be there to accompany you on this unique journey through taste. Depending on the season and the availability of the fruits of the land, we can also offer tastings of other typical products such as saffron, truffles and mushrooms and invite you to share the experience of olive harvesting and pressing at the nell’azienda Terre di Baccio farm.